I have been on a quest to get healthier. This quest has been going on for at least 6 years according to Facebook. It’s only been recently that I have gotten really serious about it. Like drinking un-sweet tea serious. Really though, that was probably the easiest way to cut a couple hundred calories a day out of my diet! I couldn’t do it all at once, I started with half sweet, half un-sweet tea for a while until I got used to that and then went to completely un-sweet tea. Now it’s not so bad. But this was only one small change. I needed to completely overhaul my eating and exercise habits. Last year I started a quest to eat healthier unprocessed foods and then I decided to train for the Disney Princess Enchanted 10K! This coming from the girl who has never run more than a hundred yards in my life! I hated running but the thought of getting to dress up like a Disney Princess and run a race with my sister was the perfect motivation! Now I love it and am training for the Half Marathon in February and running to raise money for Noah’s Light Foundation! I am so proud of everything that I have accomplished up to this point, but I know I still have a long way to go in completely overhauling my bad habits. Here are a few tools that are making it a little easier. I mostly enjoy cooking but I HATE making dinner and meal planning. I never know what to cook and then I usually get lazy and either ask Eric to pick up something from the grocery store (which is rarely healthy) or we order pizza (which is definitely not healthy). Recently I started a trial of Gatheredtable. It is an interactive meal planning website and so far I love it!! The recipes are great and while they pick for you, it is very easy to make changes. It can get expensive to make full meals like this every night of the week, but you can adjust your meals so that you combine ingredients and use leftovers for other meals. Just make sure to update your grocery list if you do this. For instance, you can cook a whole chicken early in the week and then use the leftover to make a chicken pizza or salad later in the week. Here’s a tip, when you sign up, make sure to use Monday as your beginning day. It just makes life easier to figure this out ahead of time. Unless you are using a co-op delivery service and then set your beginning day to whatever their delivery day is. For example, I can pick up fresh ingredients from a local co-op at a church nearby on Thursdays so I have chosen Thursday as my start day each week. I could write an entire post about all the awesomeness there is about Gatheredtable and I’m sure I will soon, but you should check it out the video below in the mean time! This tool is really important for me. I am trying to lose a little weight, but mostly I have found that lunch time is my laziest time. Now that Noah is about to start preschool and be in school five days a week I know that I will be more tempted to eat out for lunch. Our church and preschool are in the city and this means I end up staying down there until I have to pick him up at 1:00 and I usually am too hungry and cave in and eat Chick Fil A. While I have found that the Grilled Chicken Wrap with fruit and an unsweet tea is fine for my diet it is killing my wallet!! I am less likely to pack a lunch so I have been trying out some shakes! First was Shakeology. I bought a sampler pack and tried making smoothies with it. It is packed full of vitamins and super foods which is great, but that makes the taste a little bitter. I was not a fan of the smoothies. My favorite was the Chocolate Vegan just mixed with water in a blender bottle. The vegan isn’t fortified with all the extra vitamins so it wasn’t quite so bitter. I may still go back to Shakeology, but I was looking for something with more calories and wasn’t quite ready to shell out the $120 for a months supply. If you are looking for a way to get healthier foods and vitamins in your diet then I would definitely suggest it! It is by far the best out there. Now I’m trying the Advocare meal replacement shakes. They have more calories so I don’t have to worry about adding calories with it and they taste a little better. Unfortunately, they aren’t as natural. I am not an expert, but the list of ingredients is a little difficult to navigate. I’m still researching but right now I’m happy with Advocare. It’s definitely better than eating out every day and it’s WAY cheaper. Now that the boys are back in school I’m going to drop my YMCA membership. I love the Y, but I don’t think I will use it as much now that I have found the Fitness Blender channel on YouTube. They have GREAT videos for every level and I love that I can pick 10 and 15 minutes videos when I don’t have as much time or the motivation. Usually after one of those I ready to do more if I have time. I just need a little to get me started. Eric and I are also trying the 30 Days of Yoga with Adrienne on YouTube as well. She also has some great videos! This last tool has been a HUGE help. I am a snacker. Especially in the afternoons when the boys are playing quietly and sitting at the computer working. Three O’Clock hits and I start craving snacks. I have healthy things that I can eat, but if I can’t stop eating it doesn’t matter. Crave-Check by Advocare has gone really far to take care of this! I have seen a big decrease in snacking urges from taking this and a months supply is $25 which is totally worth it for me! I checked on the ingredients and the only one that seemed concerning was Magnesium Stearate. I had read some websites saying it was toxic and other issues but the most reputable site I found said it that Magnesium Stearate was harmless. This article was written by Chris Kresser who has a natural health site. 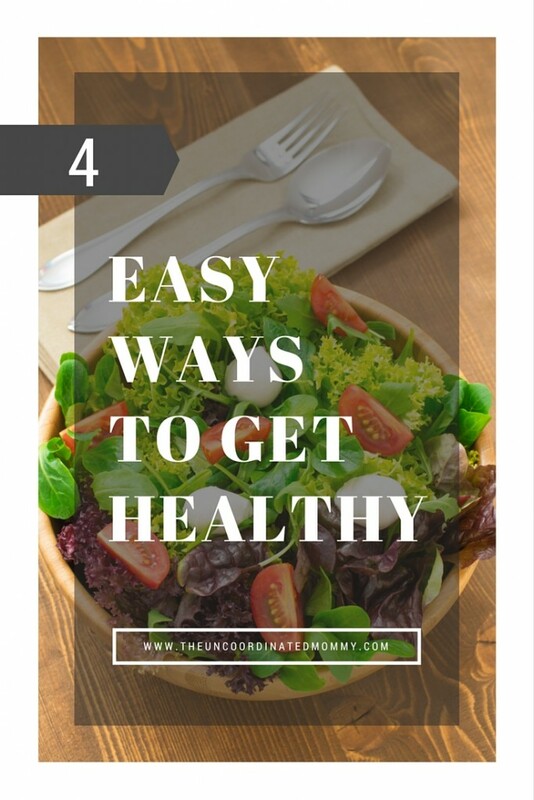 These are the four main ways that I am overhauling my eating and exercise habits to become healthier and most importantly set a healthy example for my children! What are your ways of staying healthy? Share some tips for everyone below! For shake replacements, I am always mindful of the carbohydrates in them. One other way to eat healthily is to not eat at all – fasting. 5 years ago, I just fasted twice a week without changing anything in what I eat and I lost went from size 32 to size 30-31 waist. It has so many benefits apart from losing weight. 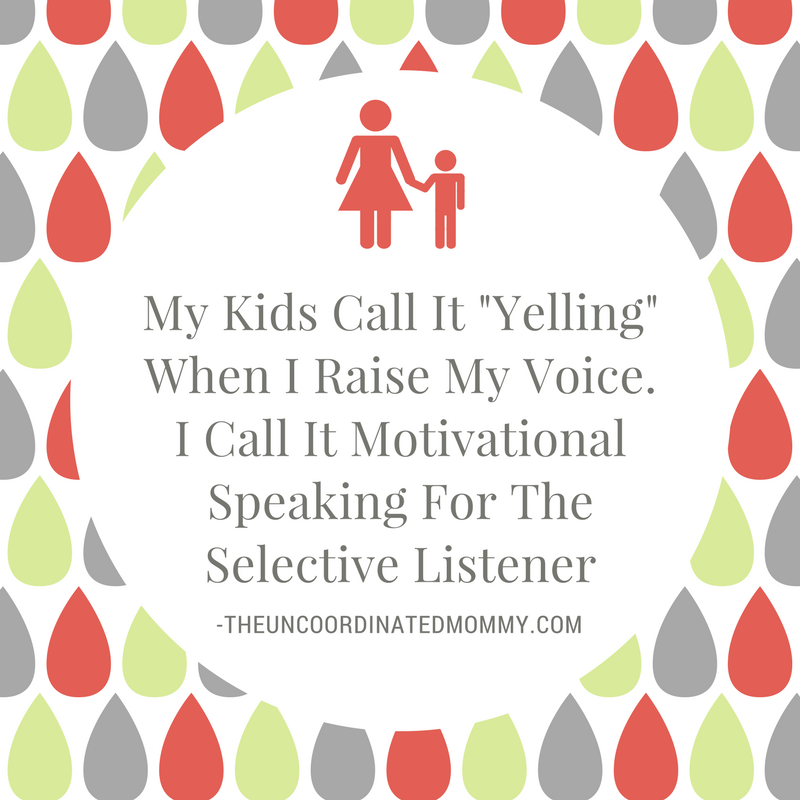 Visit The UnCoordinated Mommy's profile on Pinterest.